The 2018, NXP Semiconductors Greater China MICR Partner Technology Exchange Conference was recently held in Suzhou. Ruff was invited to participate in the conference as an Internet of Things operating system provider. 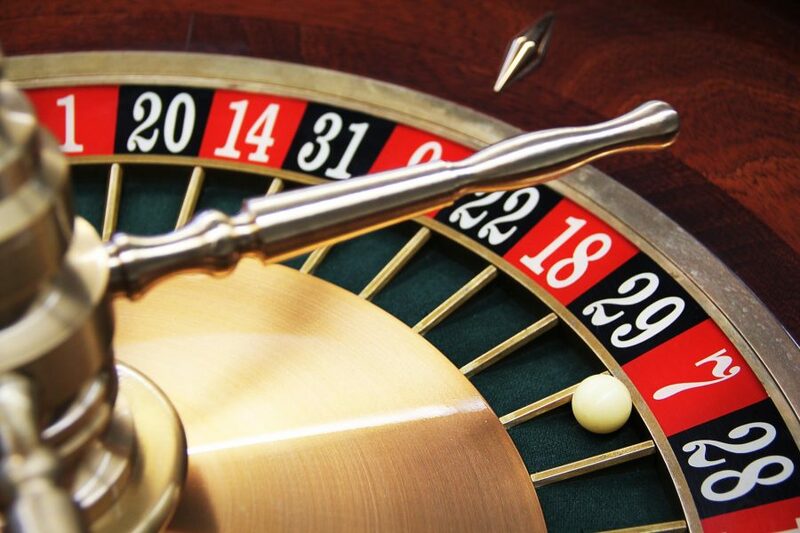 Together with NXP, Ruff promotes application development in IoT, enabling an underlying ecosystem that serves developers and suppliers, and provides stable support for data transmission. Thus, the development threshold is greatly reduced and the efficiency of IoT application development is improved. Both parties share the same view on this concept. 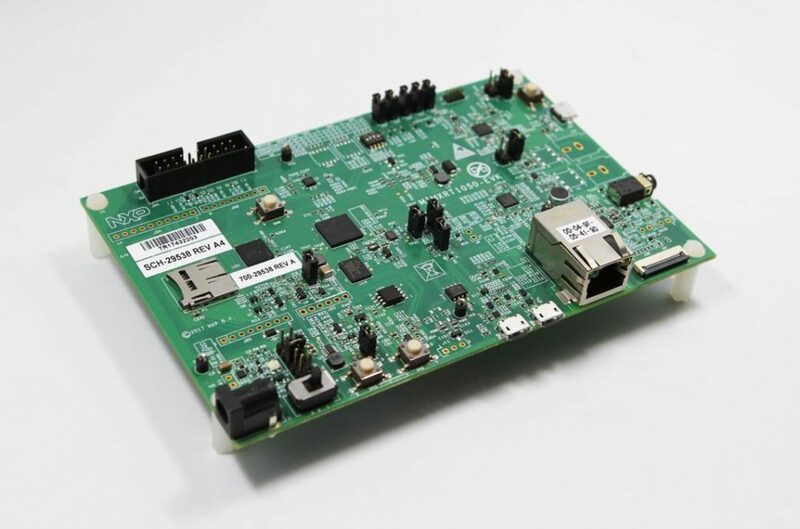 Ruff OS runs successfully on the NXP RT1050 board, providing developers with rich development options to build complex IoT systems efficiently. Ruff takes great pride in being an NXP ecological partner. Together, they will provide IoT developers with easy access to the Ruff OS so that they can learn and develop IoT applications quickly. 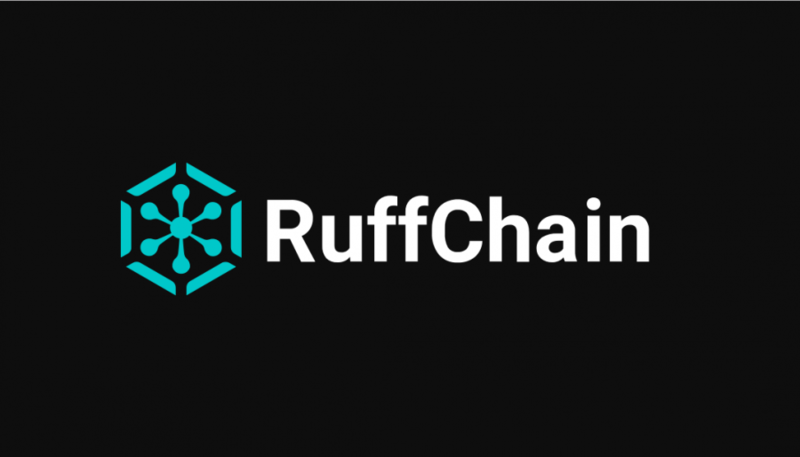 The result is an open, efficient, and agile IoT development platform for software developers, a concept that Ruff has advocated for from the beginning. NXP Semiconductors (Nasdaq: NXPI) is committed to enabling a smarter, safer, and more convenient way of life through advanced secure connectivity and infrastructure solutions. As the world leader in secure connectivity for embedded applications, NXP continues to drive innovation in automotive connectivity, end-to-end security and privacy, and intelligent hardware. With more than 60 years of expertise, NXP operates in over 30 countries supporting 30,000 staff. Their annual revenue in 2017 was $9.26 billion.